Any fan of Disney Princess will love putting together this 25-piece foam puzzle. 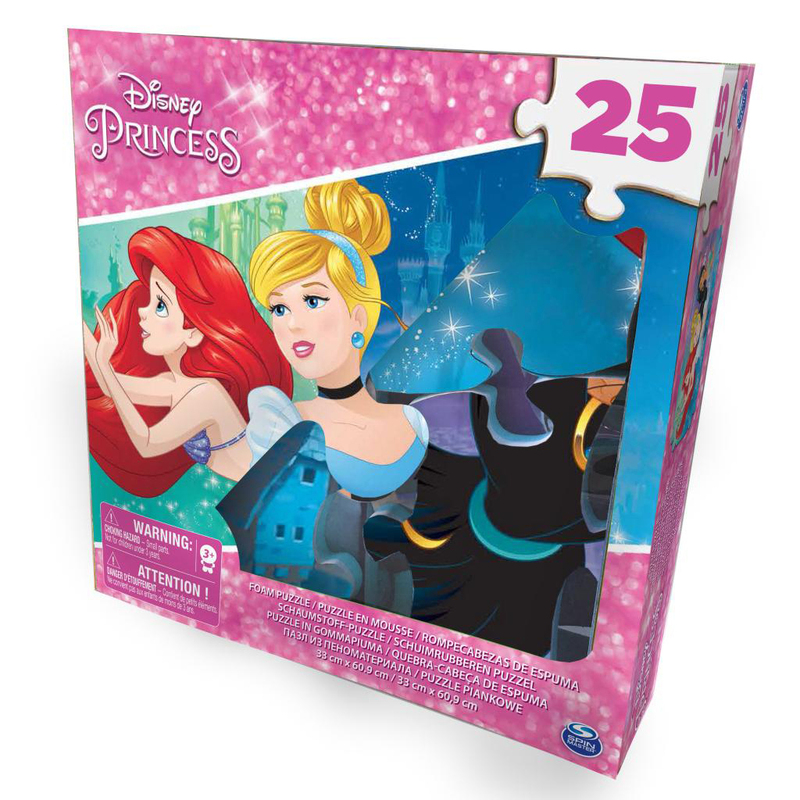 With soft, foam pieces, this puzzle is made with small hands in mind. Measures 13" x 24" when complete.